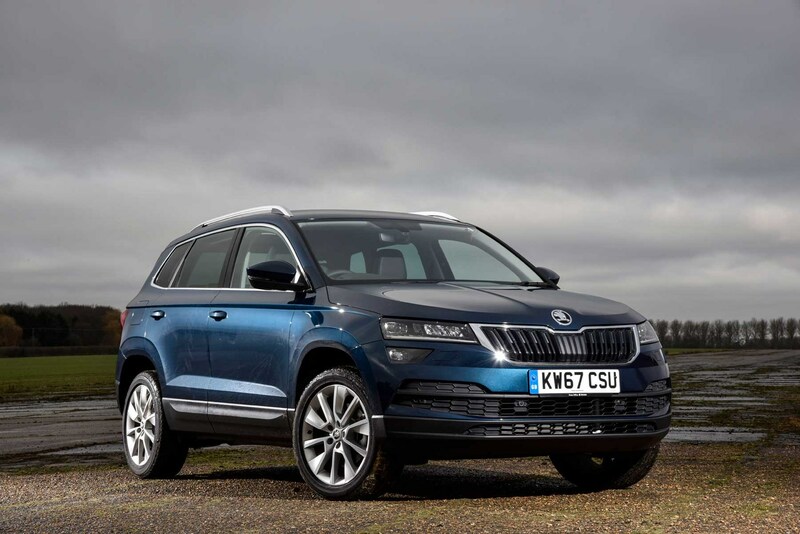 Aiming to add some extra fleet appeal to the Karoq SUV, Skoda has introduced the SE Technology trim level. Higher specification includes driver-focused upgrades, such as the 8.0-inch touchscreen infotainment system with Amundsen sat-nav and Apple CarPlay plus Android Auto included through Skoda's Smartlink+ option – normally an addtional £80. Wi-Fi connectivity is also included. Already versatile, with the £450 VarioFlex seating option the seats can be slid, adjusted and removed entirely, to expand from a standard 521-litre boot capacity to 1,810 litres, the SE Technology also features parking sensors all-round – making it easy to live with at home or driving for business. Adaptive cruise control - normally a £300 extra - makes dealing with long motorway commutes rather more tolerable, too. You can order an SE Technology with one of four engines; two petrol engines with 115hp or 150hp, and if you prefer diesel the same outputs are available with the 1.6 TDI 115hp or 2.0 TDI 150hp. 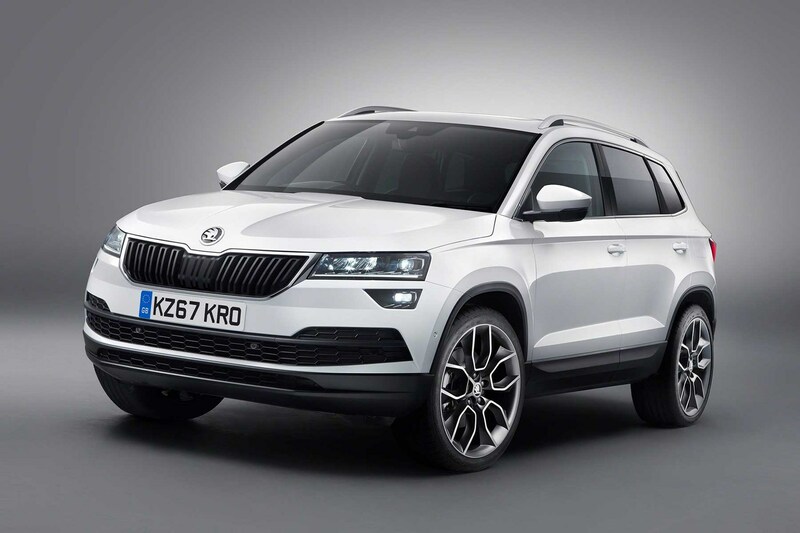 However, because this level of Karoq is aimed at fleet buyers, the £1,500 deposit contribution discount and consumer finance deals are not available. A seven-speed DSG automatic transmission is available on all models, and the 2.0 TDI diesel is all-wheel drive for drivers requiring 4x4. Cash buyers may find good deals on the SE Technology, but for PCP customers, deposit contributions and promotions may make a conventional SE with options better value.